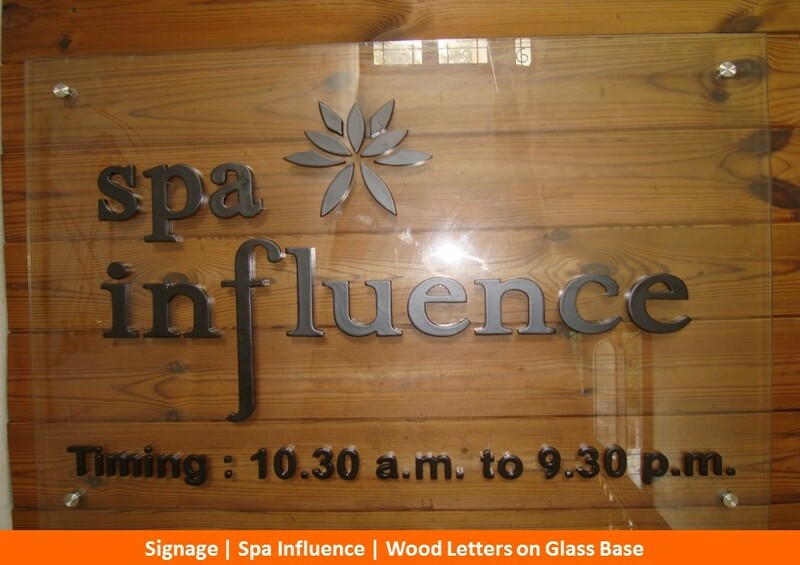 When we think of wood, we think of class. 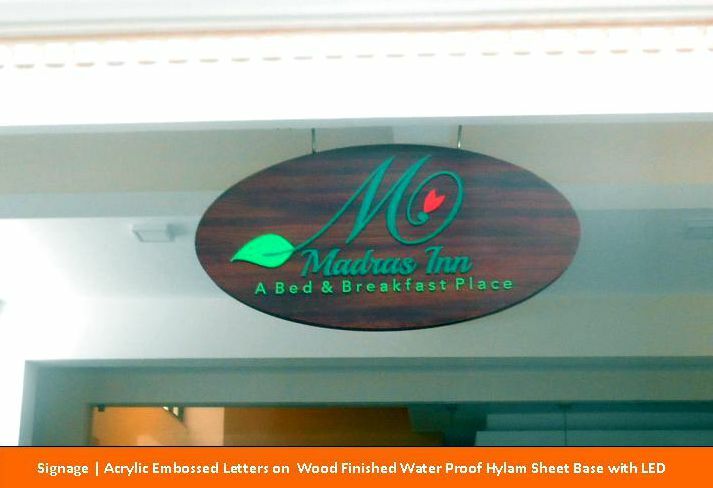 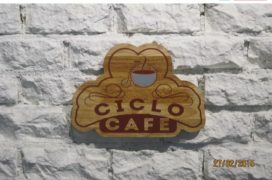 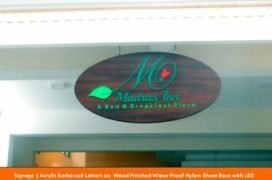 Businesses that want to create or display a connect with their roots and age-old formulas normally choose to use signs and interiors made of wood. 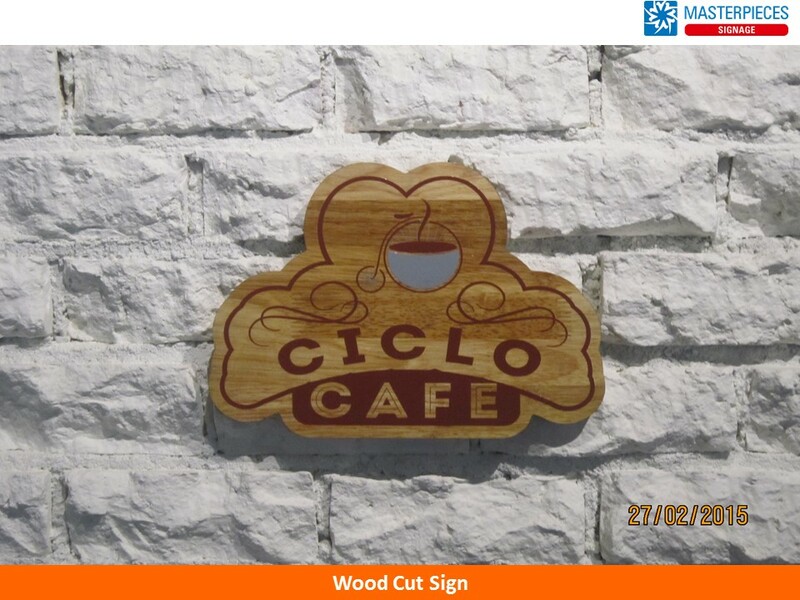 Largely used in restaurants, where food from ancestral recipes have a great fan following, wooden signs complement the idea by creating the right ambience. 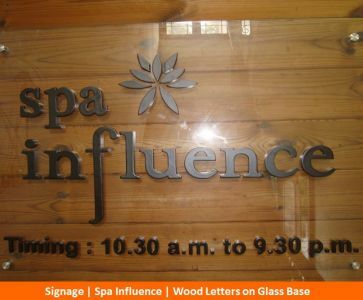 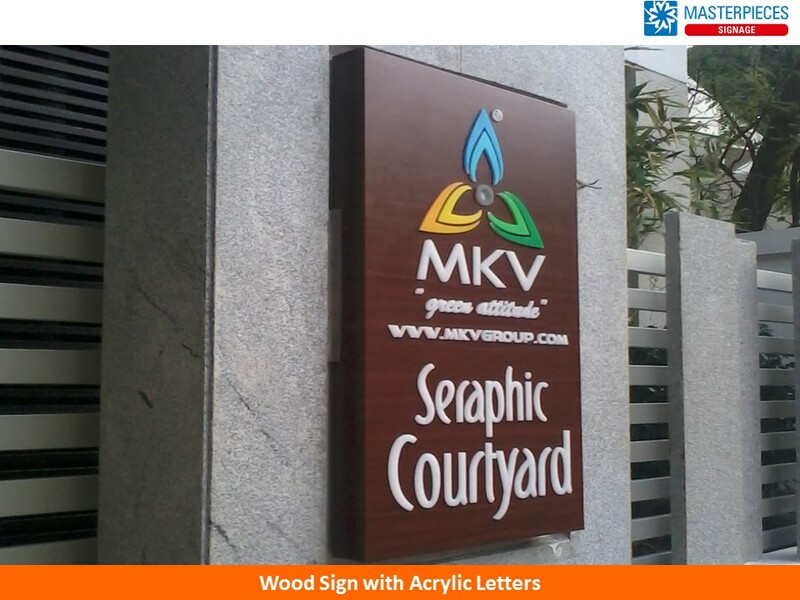 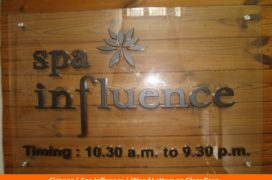 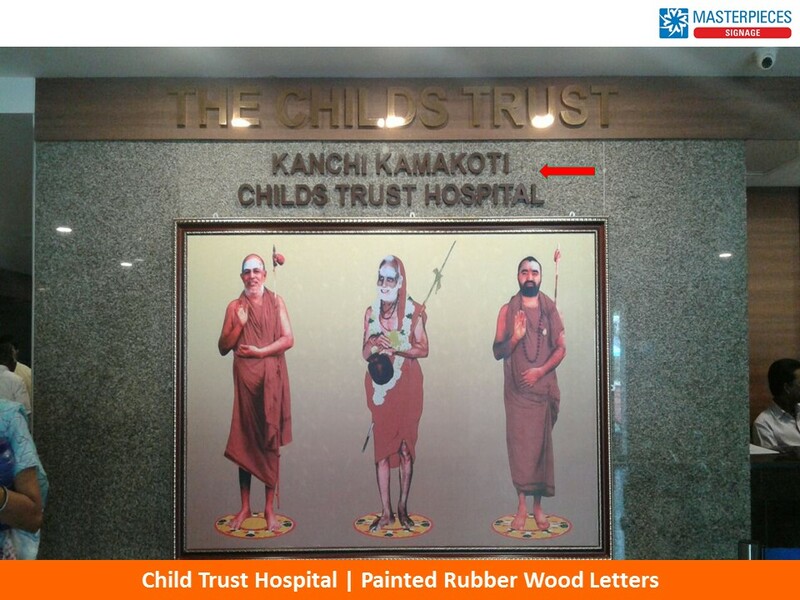 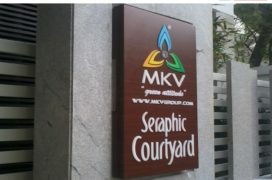 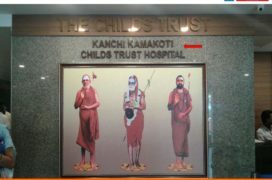 Other places where wooden signs are commonly seen are Ayurveda therapy centres, schools, churches etc.